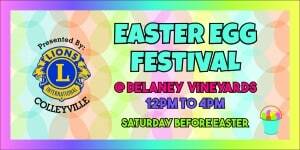 The Colleyville Lions Club Annual Easter Egg Festival, will be held once again this year at Delaney Vineyards, Grapevine, on Saturday, April 20th. An extravagant event for families, the fifth annual hunt will feature a variety of fun, thrilling activities for children to enjoy, along with appearances by Mr. & Mrs. Bunny! It’s a wonderful time for all and a great way to start your holiday weekend. If you want to kick off your family’s Easter celebrations before the big day, stop by the Easter Egg Festival Saturday, April 20, 2019. The exciting event is free and will take place from 12:00 P.M. to 4:00 P.M. Face painting, bounce houses, photos with the Easter Bunny, and live music will keep kids and adults entertained all day long. Free vision screenings will also be available for children, along with a number of great prizes for all age groups. This amazing charity event benefits several Lions programs, including Texas Lions Camp, which provides a week-long camping experience for children with disabilities, this Festival is a commendable Grapevine event provided by the Colleyville Lions Club. The Easter Egg Hunt is free, tickets are available for food, photos with Mr. & Mrs. Bunny, and raffle items. Bring your family to Delaney Vineyards, located at 2000 Champagne Blvd, on Saturday, April 20th, to take part in all the festivities the event has to offer. 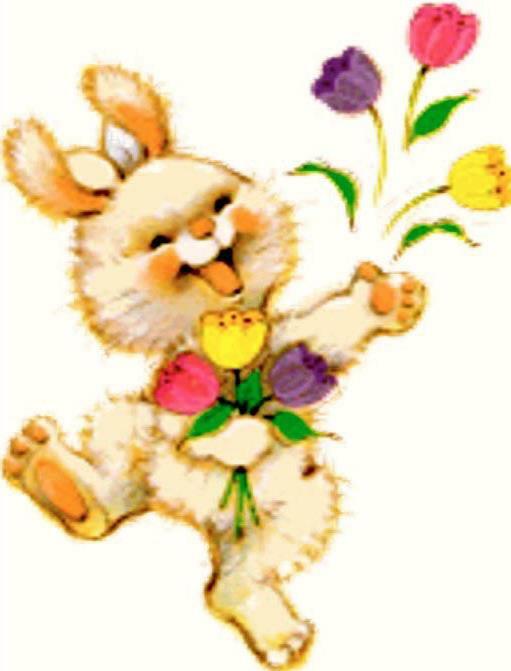 ENJOY THE FESTIVAL AND GET THOSE PICTURES WITH MR. & MRS. BUNNY! Sponsorship information and forms available by clicking on the Golden Egg! IF YOU WOULD LIKE TO PRINT THE FLYER – CLICK HERE! The Colleyville Lions Club Annual Easter Egg Festival,” will be held once again this year at Delaney Vineyards, Grapevine, on Saturday, April 20th. An extravagant event for families, the fifth annual hunt will feature a variety of fun, thrilling activities for children to enjoy, along with appearances by Mr. & Mrs. Bunny! It’s a wonderful time for all and a great way to start your holiday weekend. Chair of the Easter Rabbit Hunt held on April 20th, Karen Bryan will give us the latest updates on the Event and let us know where help is still needed. Please plan to attend so you too can contribute to this event.